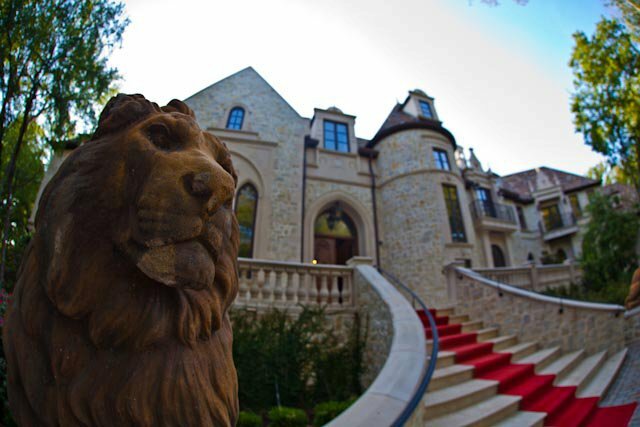 Flora Mascolo, the wife of the late founder and current CEO of Toni & Guy was kind enough to host the Texas’ Next Top Designer and Grande Luxe Magazine photoshoot at her gorgeous mansion in Dallas, TX. The house and grounds were absolutely amazing…from the peacocks outside to the amazing furnishings. The last shoot of the day was an underwater photo shoot with photographer Jeremy McKane. His underwater shots are really stunning.